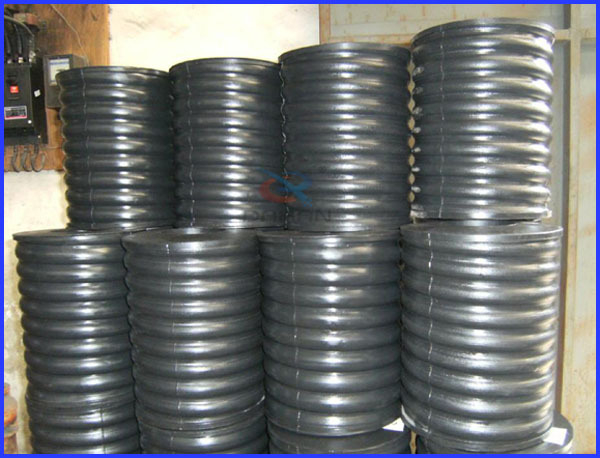 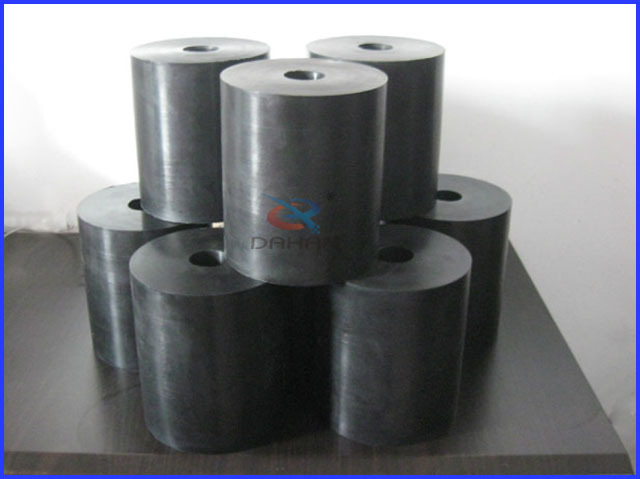 Vibration sieve rubber bouncing ball_Vibrating screen,Vibrating Sieve,Circular vibrating screen - Xinxiang Dahan Vibrating Machinery Co.,LTD. 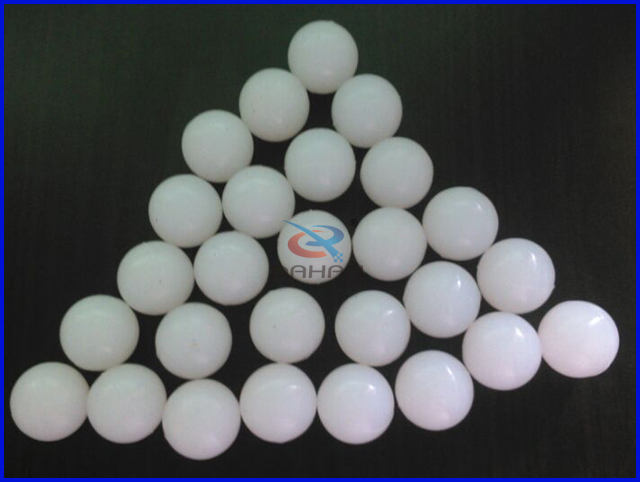 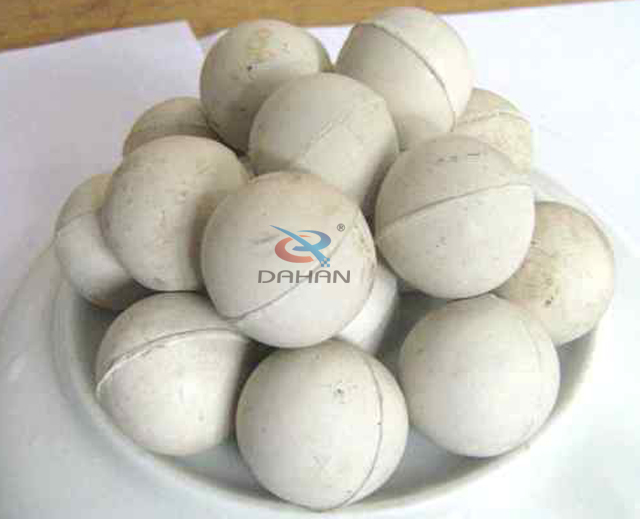 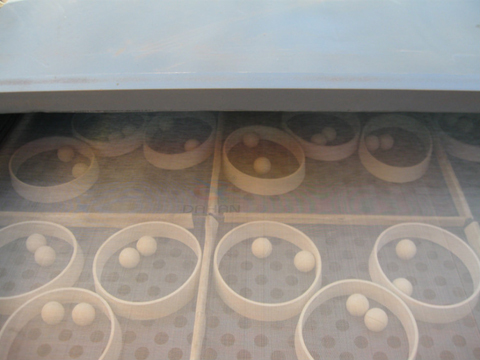 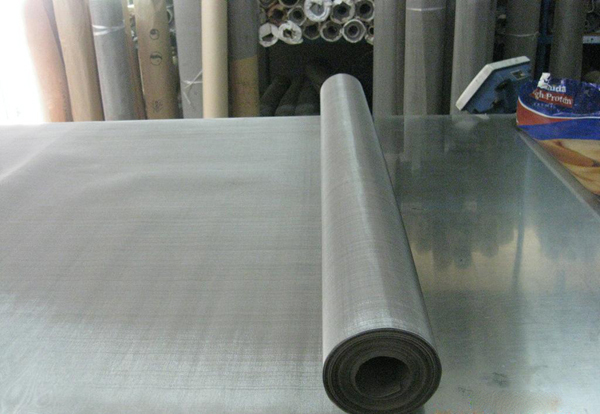 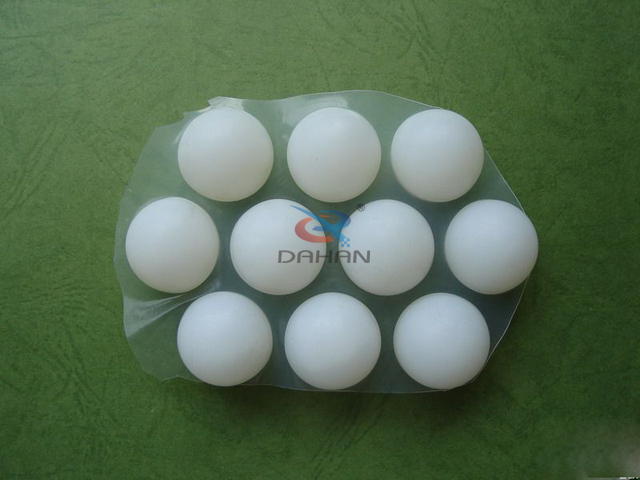 Bounce ball is widely used in rotary vibrating sieve and rectangular vibration screen. 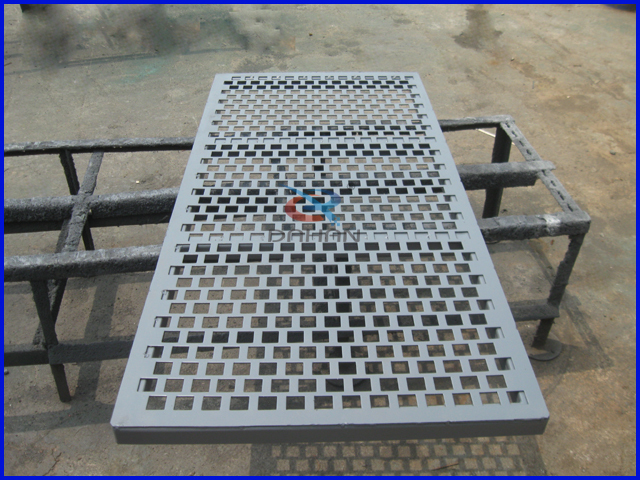 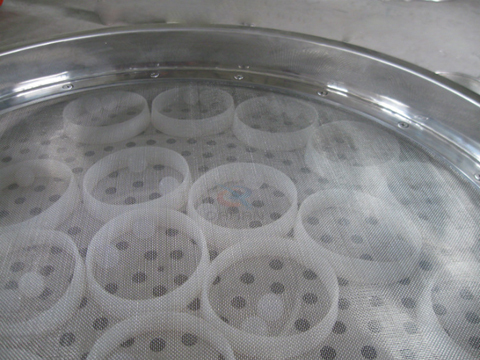 it will improve the sieving effect and clean the screen surface, prevent jam the screen.